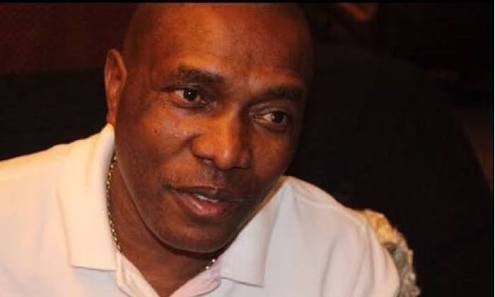 The Anambra South senatorial candidate of the Peoples Democratic Party in next year’s general elections, Chief Chris Uba, on Friday said he was contesting the senatorial seat against his elder brother, Andy Uba, of the All Progressives Congress, because he would not want him (Andy) to overstay his usefulness at the red chamber. Speaking with journalists in Awka, the Anambra State capital, the PDP candidate said his brother who is vying for a third term in the senate should progress politically instead of stagnating at a place as a senator. Speaking further, the businessman said, “My brother has been there for eight years and must take a bow now. Uba who said he had played the role of political godfather for over two decades in Anambra and beyond, said he had decided to be a contestant in the present dispensation to correct some anomalies in the system. He expressed dissatisfaction at the way politicians treat the masses after elections, stressing that power must belong to the people and not to a few privileged politicians. He added, “I want to run because we have been sponsoring politicians in Anambra State and across Nigeria. I have been doing that and a lot of people have passed through my school. “But after sponsoring politicians, immediately they get to Abuja, you can’t get them on the telephone again, nobody will see them again, they buy all choice cars and the next thing they will blackmail you.